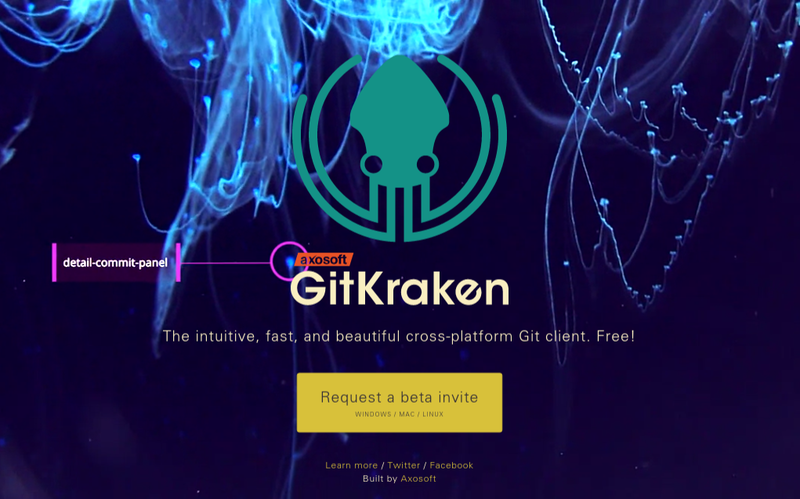 For about a month now I’ve been using GitKraken every day, which has entered public beta some weeks ago. It’s quite a neat GUI client for git, making all kinds of tasks nicer to perform and the best thing: It’s really cross platform and available for Linux, my operating system of choice. When working with code, especially with front end code, you might want to see a diff of two files. Maybe you have a build tool that’s doing something with it or just two different versions. The point is: You want to know exactly if two files are the same or just have all the differences listed. I’ll just share some of my favourite tools for that. 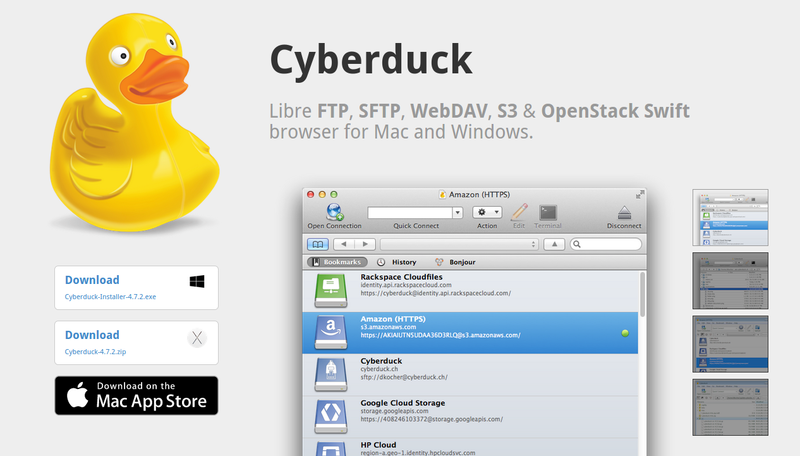 Cyberduck is a very user friendly SFTP/FTP client that focuses a lot on big icons, drag and drop and nice status icons. 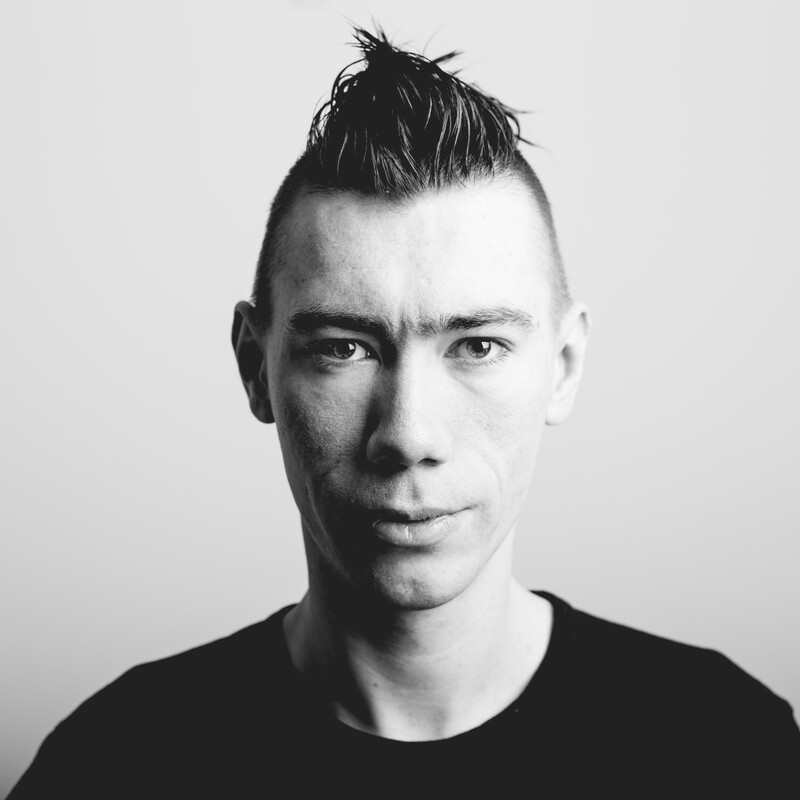 You can save multiple hosts, so you can easily change between your servers. 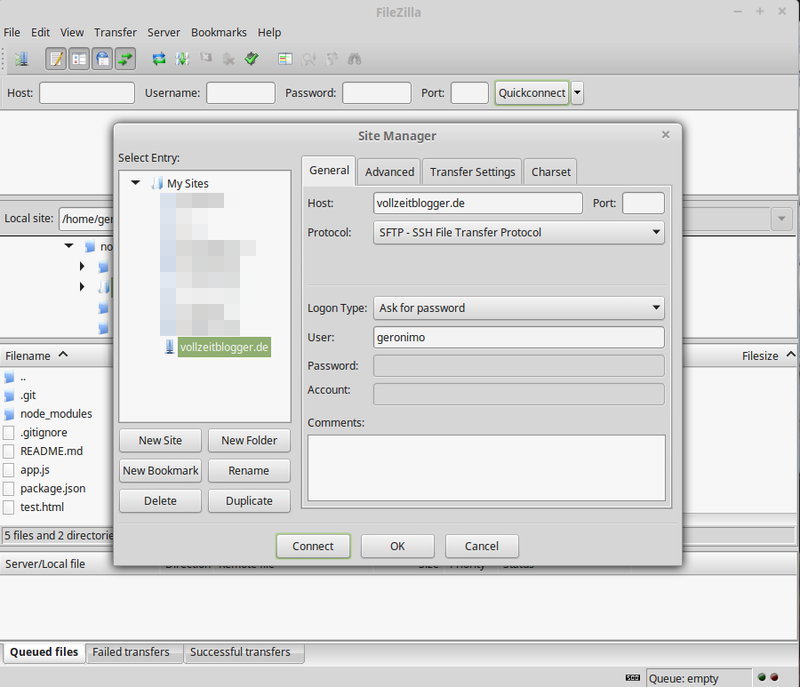 FileZilla is another program I simply would have a very hard time living without. It’s simply the one of the BEST FTP/SFTP clients ever, mostly because it works on Windows, Mac OS and Linux. I use it for my company projects and as a standard practise for my students as a teacher. It’s an open source project, which makes it a very available tool. FTP and SFTP/SCP are quite essential for transferring and publishing in the web development world. SSH, the Secure Shell Host protocol, is the default type of connection you have to a Linux servers text based console interface and is frequently used for remote administration. Most of us have to use certain tools when working with large clients or corporations because it works for them and I personally love when it’s web interfaces compared to MS Office documents and exchange servers. Sadly one of them did not run on HTTPS and I brought up a security concern to the administrator.